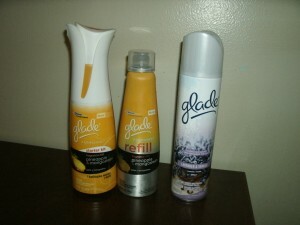 3 Glade Products for $1.07 Total! Wow, check out this awesome deal you can score at Target using a few coupons! = $1.07, or $0.35 each!! I will definitely be going to Target tomorrow to get this deal! Big thanks to Extremely Wild 4 Savings for deal and photo!